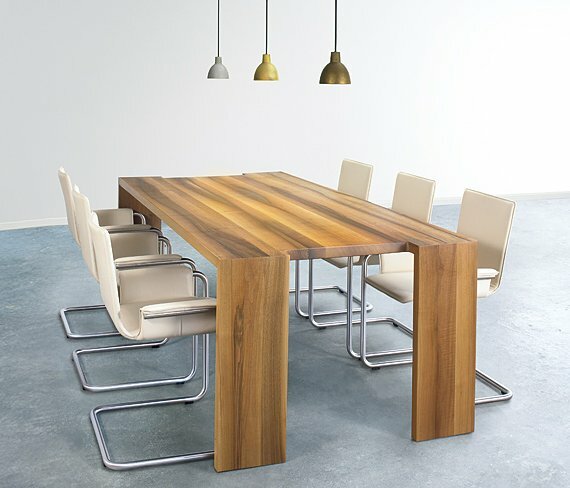 The King Kong Table designed by Kurt Müller. Spotted at Girsberger. The Bibay Furniture Collection designed by Fabrizio Ballardini.Spotted at Seven Salotti. The Emily Chairs & Marcus Table. Spotted at Jesse. 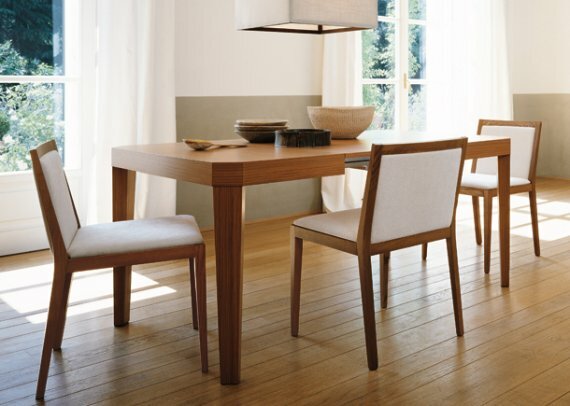 The Byrant 180 Table & Chairs spotted at Porada. 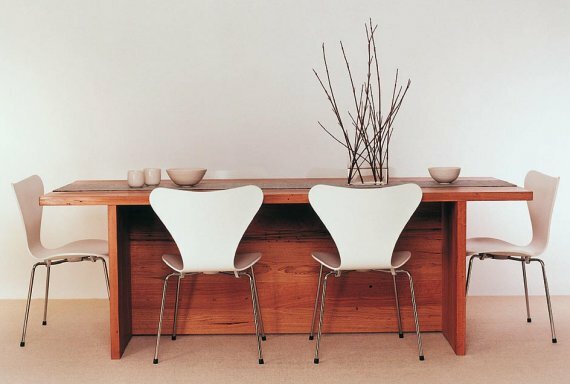 The Wooden Dining Table created by Koskela. 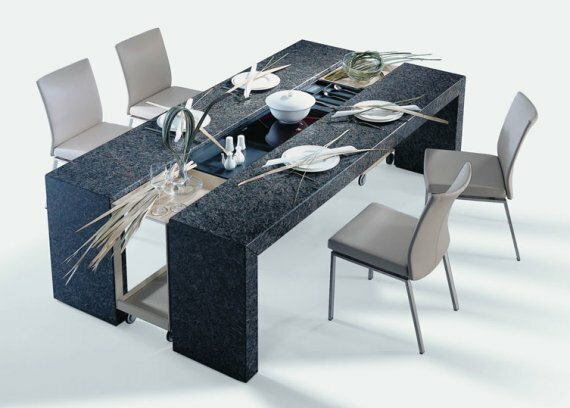 The Dining Desk Poggenpohl from Draenert.